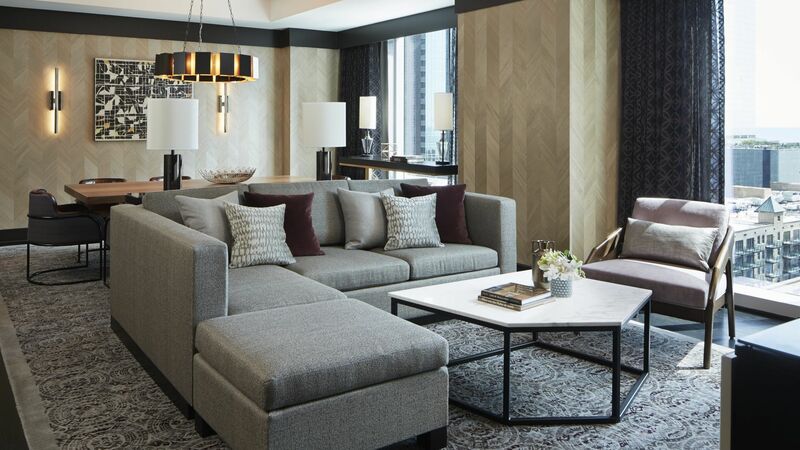 City sophistication meets convenience and relaxation in each of Loews Chicago Hotel’s accommodations in the downtown district. 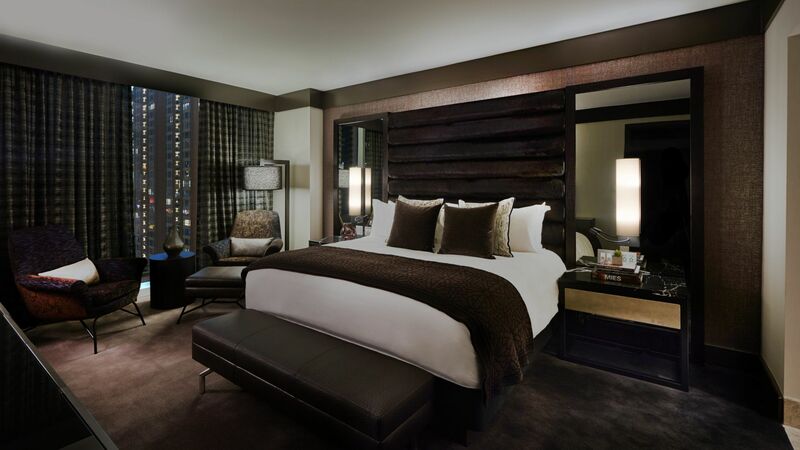 Featuring 400 luxury rooms and deluxe suites, our stylish accommodations near Magnificent Mile make ours the most coveted luxury destination in downtown Chicago. 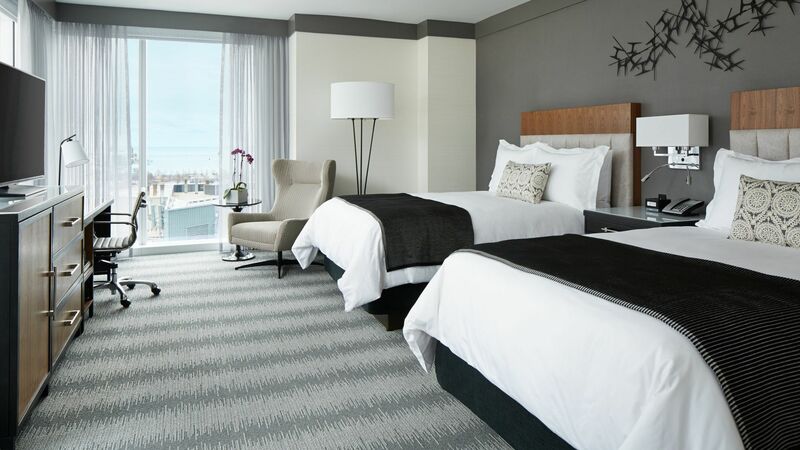 Smoking is prohibited in all guestrooms. Guests will pay a fine of $500 if found smoking. 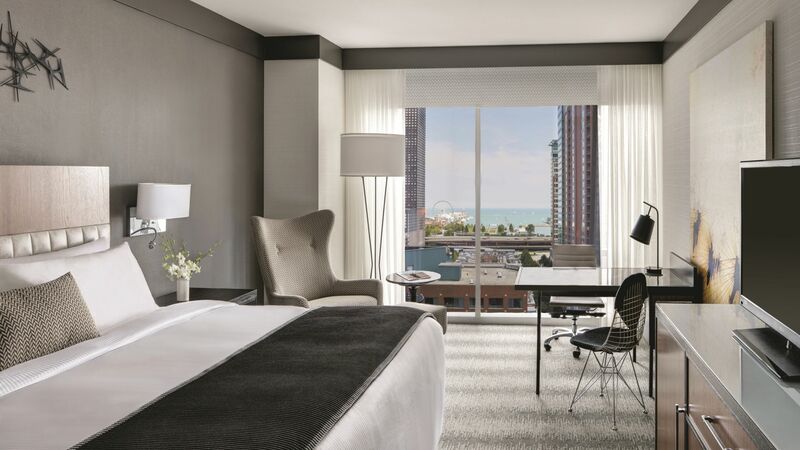 Click here to learn more about Loews Chicago Hotel’s Services and Amenities.